Whether it is your living room, your bedroom or your basement, we at Reed L. Harris Construction can perform any addition to your home by turning exterior space into interior space. We can increase your living space so you can be able to live comfortably no matter what your situation is, and we promise to make sure that happens. Take on bold and fresh ideas and designs. Our designers are ready to help you with your home’s additions, increase its value, and create more space for you and your family. 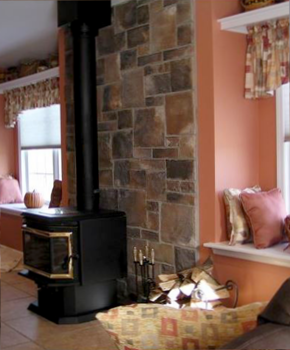 Reed L. Harris Construction is the leader in remodeling and renovation. You won't find anyone who loves improving your home more than we do. We pay attention to every detail. Center Valley, Upper Saucon, Lower Saucon, Upper Macungie, Lower Macungie, Upper Milford, Lower Milford, Bethlehem Township, Emmaus, Salisbury and beyond.